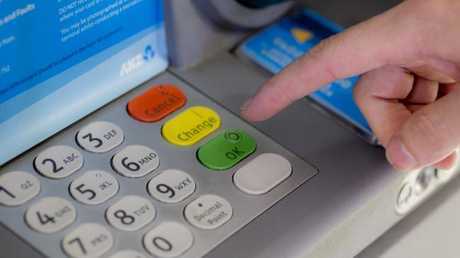 Furious ANZ customers have been left without access to many of the bank’s online services. One of the nation's biggest banks and the only of the big four banks with ApplePay has experienced severe problems leaving customers unable to access their accounts. The bank's internet banking, ANZ app, grow app and goMoney facilities have been down since this morning. One customer, Rachel Hinds, posted on the site's Facebook page: "ANZ get your app and website together. I've been standing at the front of my local Coles waiting to pay for my groceries." 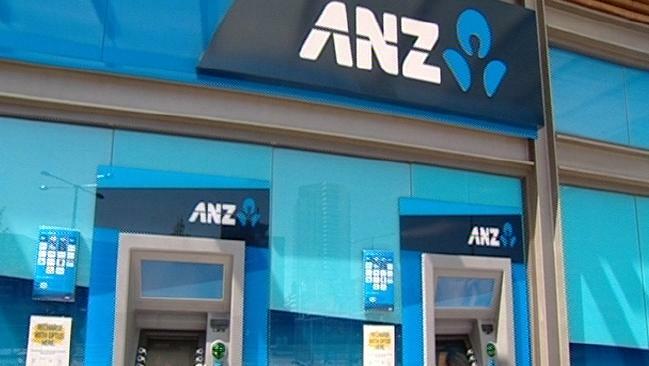 ANZ customers have been left stranded after the bank’s online systems failed. But an ANZ spokesman said customers using ApplePay, Samsung Pay or other payment platforms have not been impacted, nor have their ATMs. Another customer Chantelle Ashley Hadfield posted: "Considering how often you apparently do 'maintenance' on your systems in the middle of a Thursday afternoon your whole entire systems decides to be down,'' she wrote. "No one can access money at all not even from a anz branch. "As of today I will be looking for a new bank." Another customer, Kate McPherson posted, "Currently stuck at the tyre shop with four new tyres on my car but can't pay for them."